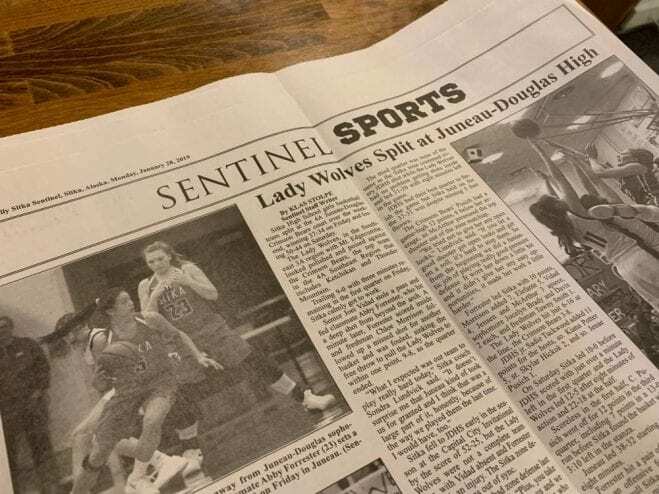 Sitka High school girls basketbal team won and lost in two games against Juneau-Douglas Crimson Bears over the weekend (1/26/19), while the Mt. Edgecumbe girls team beat Barrow in the Barrow Whaler Invitational Tournament, but succumbed to Valdez on Saturday. Enrique Pérez de la Rosa about what’s happening in the world of Sitka sports this week.